We have been asked many times by our channel partners if there was a way to send out an email reminder to users to tell them what their Primary or Secondary ID Numbers are and provide a PaperCut ID Number Reminder. As we had some spare time while being between some interesting integration projects (more on these later) and we wanted to put our Go implementation of the PaperCut XML-RPC API to good use we have created this quick tool which will send out those reminders if needed. How do I use the PaperCut ID Number Reminder? Simple, download the archive for your platform of choice, extract to an easy to find directory and modify the config.toml file to fit your environment. You can even modify the templates if you want but make sure you keep the placeholders in there for the Primary and Secondary ID numbers. What are these values for in the config file? Awesome, What are the command options? I get user or group does not exist, what did I do wrong? 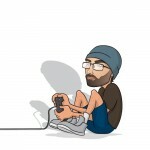 What happens if I try to send both IDs but users only have one of them set? Where do I go for support or if I want to ask if you can send a notification using a different method? 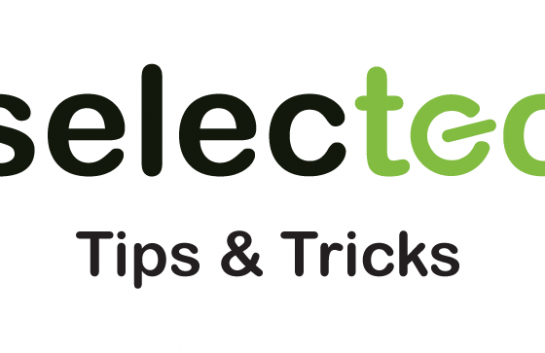 Just send an email to support@selectec.com and we will get back to you, remember this is a free tool so if we are in the middle of an urgent issue there may be a slight delay in our reply. For feature requests – If we agree with you and you are nice then we can look at updating the PaperCut ID Number Reminder Tool with your requirements. Enjoy!